Name That Bird! 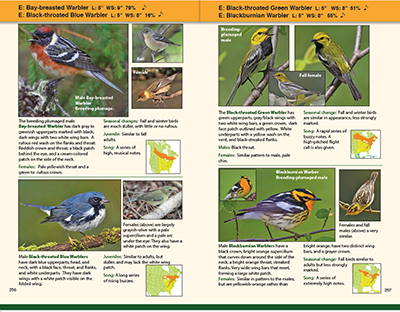 is a free, wild bird identification service. 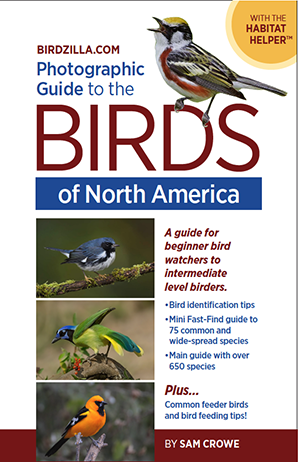 Whether you have just started to feed birds in your back yard or have been birding for years, identifying the birds you see is a large part of the fun and challenge of the hobby of bird watching. If you have a photograph of a bird you can not identify, we'll try to identify it for you. To participate, send us an e-mail with an image of the bird in question. The image can be scanned or taken with a digital camera. It does not have to be of publication quality. We'll do our best to identify the bird for you. Common backyard birds to the most difficult ID challenges are welcome, so everyone can participate. 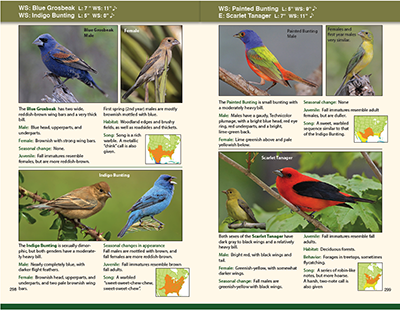 Click here for the details on submitting the bird image you would like to have identified. 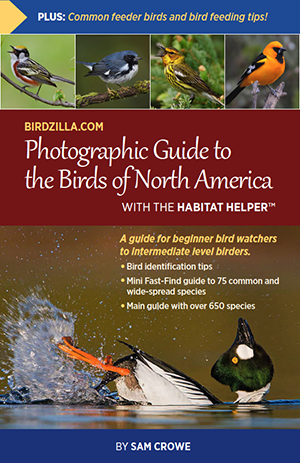 New Birdzilla.com Photographic Guide to the Birds of North America! 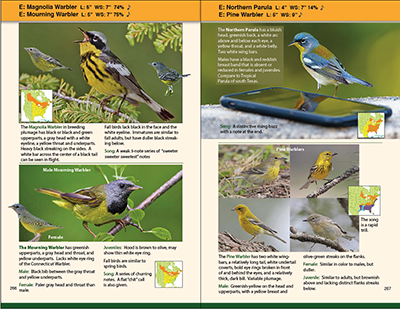 The new Birdzilla.com guide contains over 2,000 high quality photographs of the birds of North America. The guide is in its final review stage and will be published in the near future. 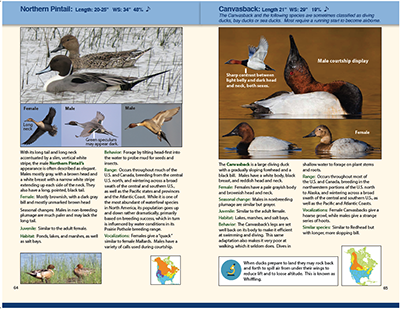 Here is your chance to participate by helping to select the cover of the guide. Three options are shown below. Please vote on your favorite. You may have to scroll down to see all 3 choices or to find the Submit button. The price of the guide will be $19.95. Sign up for publication updates. We'll let you know just before the guide is available in stores. If you order you will receive a signed copy, a 10% discount, and receive free shipping in the continental United States. 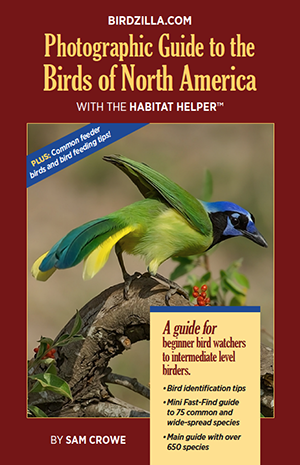 Subscribe to our newsletter for birders and bird identification. Subscribe to our newsletter for feeding and attracting birds to your yard.